Elite results Copa Venezuela. 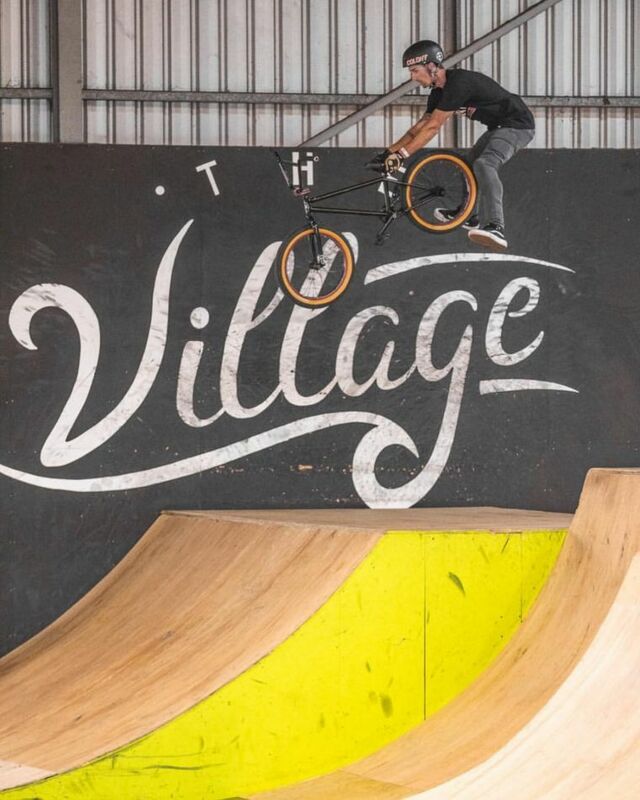 C1 BMX Park contest. 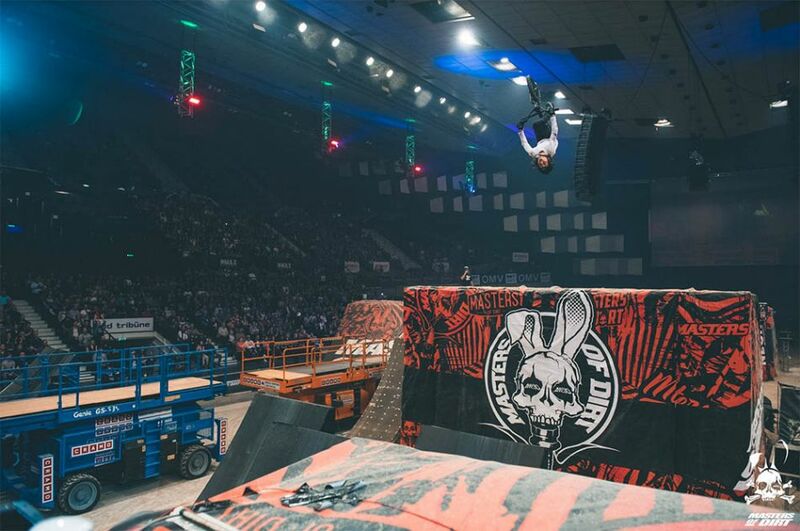 For the 17th year in a row, the death-defying Masters of Dirt riders rocked the Vienna Stadthalle. 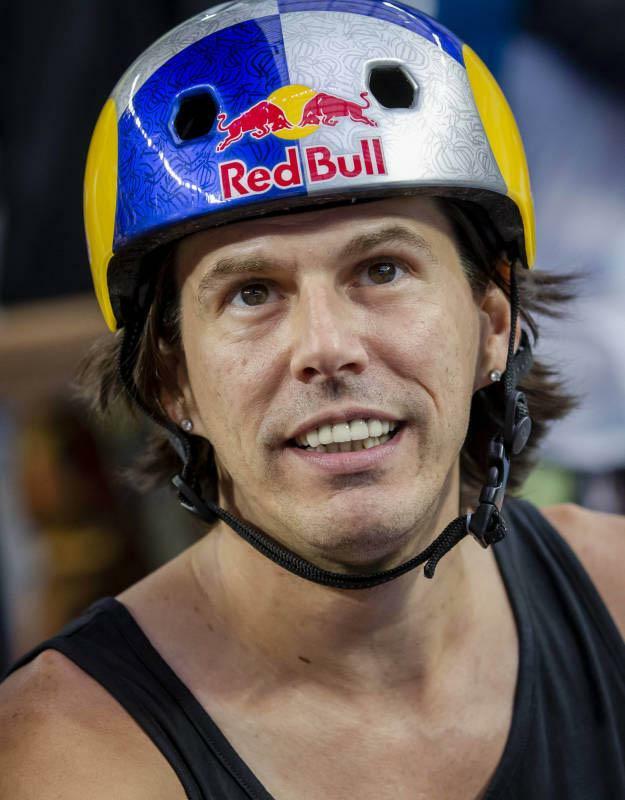 The show remained true to the Masters of Dirt motto, displaying a dazzling array of “Total Freestyle” performances from the worlds top athletes as they showed their skills to the avid audience in Vienna, Austria. 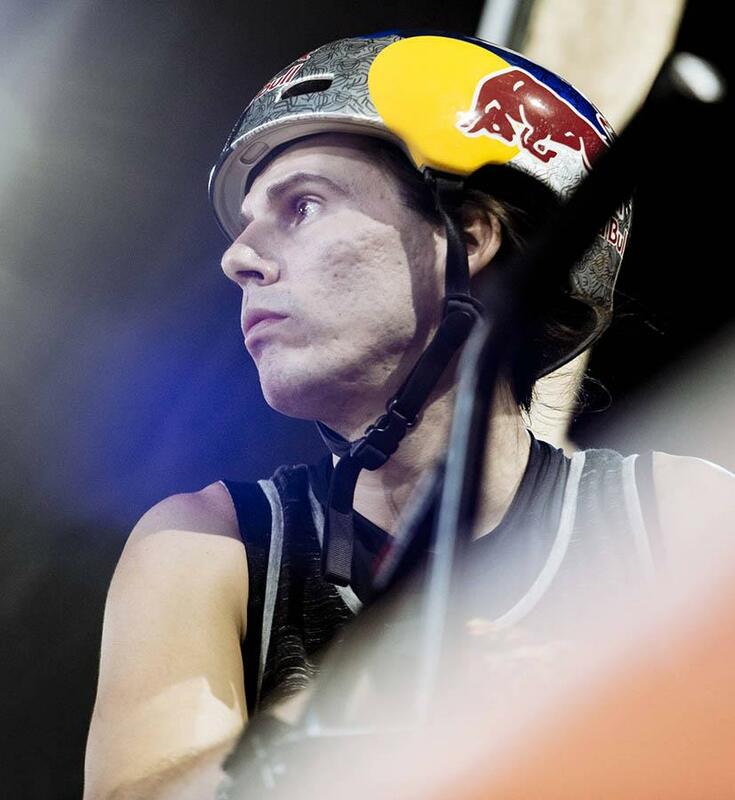 The entourage of adrenaline junkies was accompanied by English pyrotechnical performers, The Fuel Girls and Austrian icon DJ Mosaken. 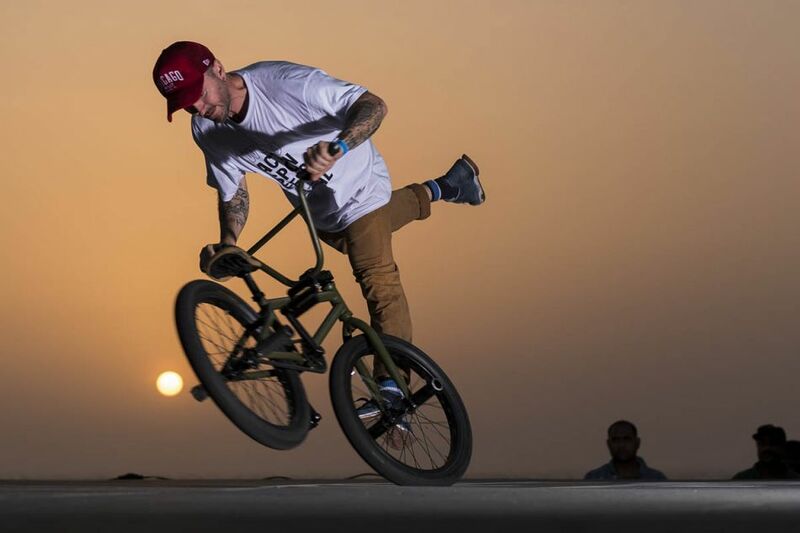 Rising star, nine-year-old Harry Schofield from England showed the euphoric audience his very first backflip on dirt. 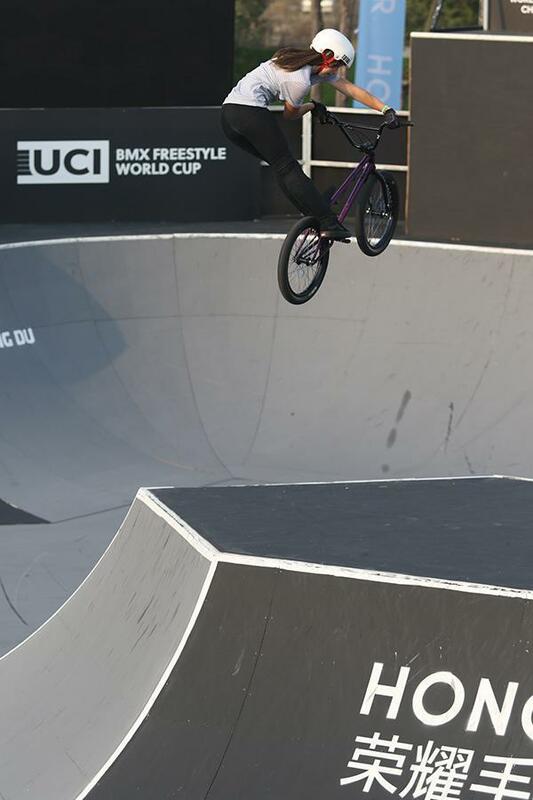 Other young guns 11-year-old Lennox Zimmermann from Germany and 12-year-old Canadian Jackson Goldstone were both daring enough to land their first double flips. 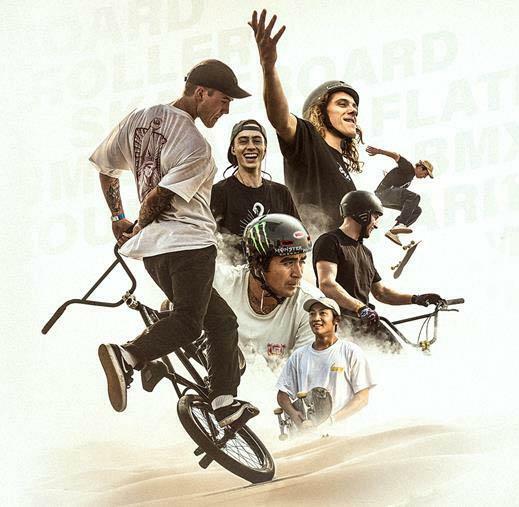 Battle of the Championions Qualification results Saudi Arabia 15 March 2019. "In the beginning" Todd Bank story part II. 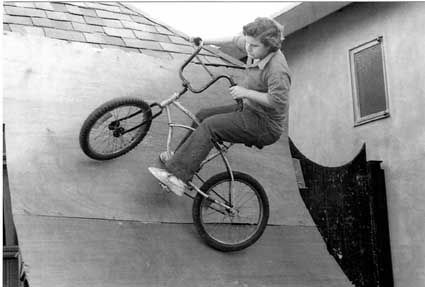 BMX goes freestyle in the early '70-s! Re-up from 2008. True story. By Todd Bank. 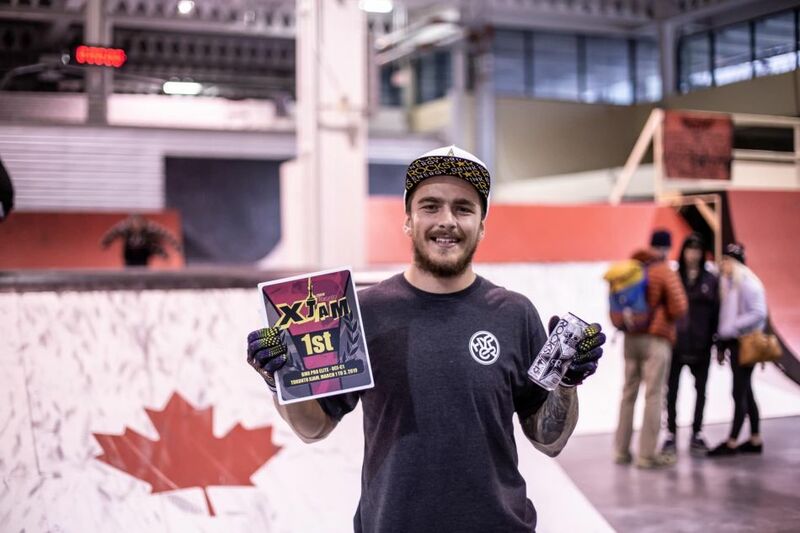 Chipman and Nychka 2019 CANADIAN BMX FREESTYLE CHAMPIONS. 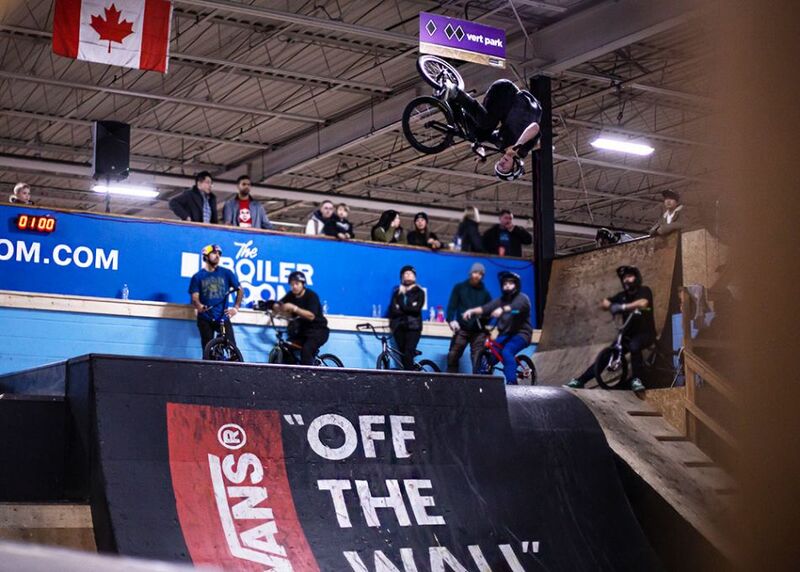 2019 CANADIAN BMX FREESTYLE CHAMPIONSHIPS. 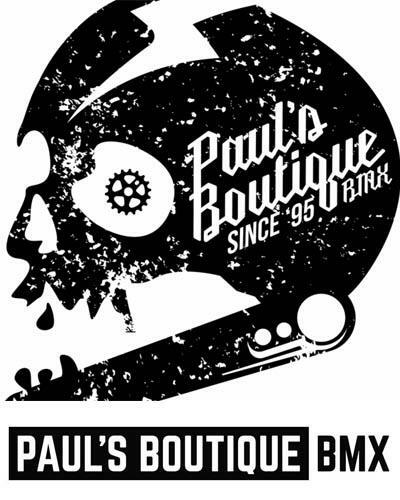 Joyride 150. 27 February 2019.